Since moving to Mexico with my family 12 years ago – I've learned quite a few profound things about success in life and business. With that knowledge, I've helped entrepreneurial leaders, just like you, grow from merely sharing a message to being leaders of movements. 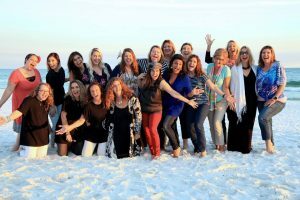 I've guided a wide array of women in making the leap to movement leader via blogging and missional course creation. 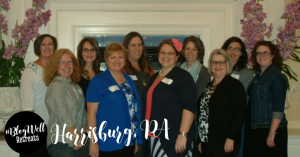 From helping so many dramatically grow in confidence, reach, and profitability, I’m widely known as the “movement maker” and to a few clients each year, encourager and personal mentor. It's no secret that I have a huge soft spot for hispanic families the world over. My husband and I founded, and still run the leading homeschool curriculum company for Spanish speaking families (Lemonhass.com) with the world’s only Spanish language literature-based curriculum. I often speak at conferences around the globe, including my own Blog Well Retreats, and produce the For Your Success podcast in my quest to directly serve and influence at least 10,000 entrepreneurs a year. I started out with no loans, credit cards or debt and grew the business to full time in less than 5 years. I live, created multiple businesses in, and lead a movement in another language in another country. 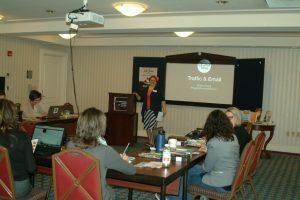 And my Blog Well Mastermind program. The book that’s had the biggest impact on my business is “The Greatest Salesman in the World” by Og Mandino. And my biggest pet peeves are when people say, “I can’t….” instead of “How could I …. ?” and when someone speaks on relationship marketing, but then has an assistant answer emails for them. Relationships build movements. And movements change history. What movement is in you? When we get to the place that this business earns a good income apart from ministry donations, I am going to teach others how to do this so they can experience the incredible freedom that comes with income stability as we have. 2013: A year of learning, implementing and hard work. 2014: We set a 2 year goal of hitting our full-time income minimum. 2015: We started The Blog Connection and ComoBlog.com as way to make good on that promise to teach others how to find freedom in sharing their message and earning online. 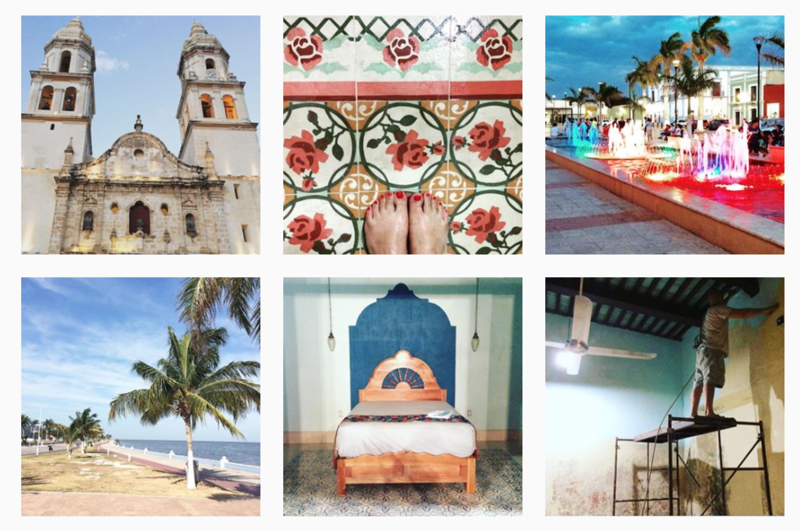 2016: We hit our 2-year minimum full-time income goal, co-hosted our first two events for bloggers, and bought our colonial home in Mexico to begin restoring. 2017: Rebranded Como Blog to Blogging Successfully, started the For Your Success podcast and hosted two more events for bloggers. 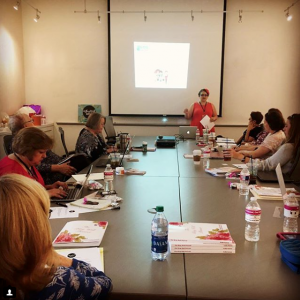 2018: Opened a local coffee shop in Mexico, multiplied our business income by 600% and hosted three events for bloggers and the first in history Spanish language online homeschool conference. Since we started, we've self-published over 40 titles in curriculum and educational resources, a complete homeschool curriculum for Spanish speakers, and numerous courses. We have been sharing our online business knowledge, strategies, and victories at Blogging Successfully for your benefit, helping thousands of women just like you in our Blog Connection membership, retreats, and private coaching program move their blogs from hobby to online business, just like we did. The best part about owning a successful online business is not just the income. In fact, my definition of success doesn't even have a $ price tag included. The best thing is that it gives us the freedom to do what we know we've been called to do, a ministry that brings us joy and points others to our Savior, and it gives opportunities to invest in the lives and victories of so many other people. As your teacher, your victory is mine and it is such a joy to see YOU successful. Investing in our marriage and in our kids is important too, and we love that we're now able to take one or all of them when we travel to host our semi-annual Blog Well retreats and attend other events, giving us quality relationship time, as well as instilling in them a love for the work and for serving others. As you read through the site, and follow our podcast and social media, you'll learn that I also love books, elephants, historic homes and palm trees. 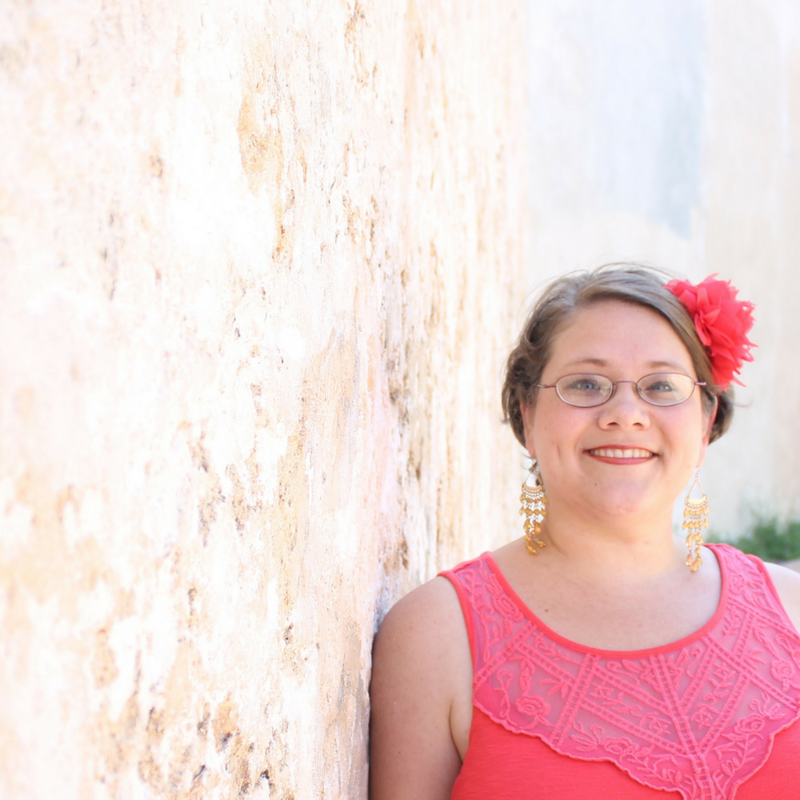 We are currently restoring a 250+ year-old home in the historic, coastal town of Campeche, Mexico, where we have a ministry coffee shop, open daily, and where we host some of our retreats. I have to pinch myself daily to be sure it's real. Such a dream come true! 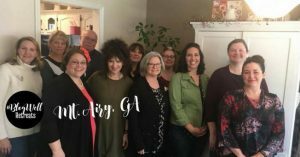 How can I help you turn your message into a movement? You haven’t started an online business yet (Don’t worry, you’re not alone and you’re not too late.) Start here. You have a blog or have been blogging for a while without seeing any monetary return. (Don't give up. You can see an income from it.) Check out The Blog Connection. You are making some money but you want to do more. You want to create course and training materials and really lead a movement. Start here. You need higher level coaching. I do also have a limited number of private coaching clients each year and sometimes have new openings in our Mastermind program. Find out more here. Making money with blogging is not a magic trick or fast and easy accomplishment, and it may not even all come from one source. But it is so much easier when a friend who's done it walks along side. I didn't have that in our first years in business, but I'd love to be that friend for you. If you're still here, Thanks for reading this! 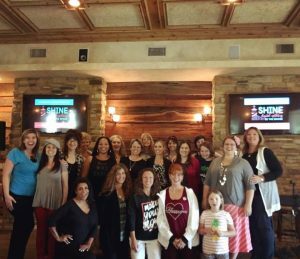 I can't wait for you to join me and our community of other women entrepreneurs just like you!